I am a philosopher of science with a background in physics, philosophy, and theoretical biology, and a research focus in philosophy of the life sciences, bioethics, and research ethics. I grew up in The Hague on the Dutch North Sea coast, where I enjoyed a secondary education at Aloysius College. I went on to take two Master's degrees (one in physics, one in philosophy of science) and a Doctoral degree, all from Leiden University. I live in Lansing, Michigan, and Hannover, Germany. 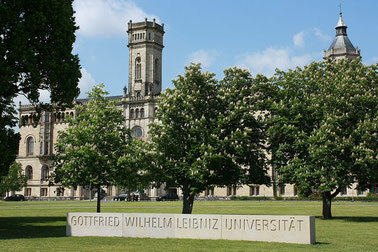 After having finished my dissertation work in Leiden I moved to Leibniz Universität Hannover (Germany), where I have been a Postdoc, Lecturer, and Junior Professor and currently am Professor of Philosophy of Biology at the Institute of Philosophy, with a cross appointment in the Centre for Ethics and Law in the Life Sciences (CELLS). 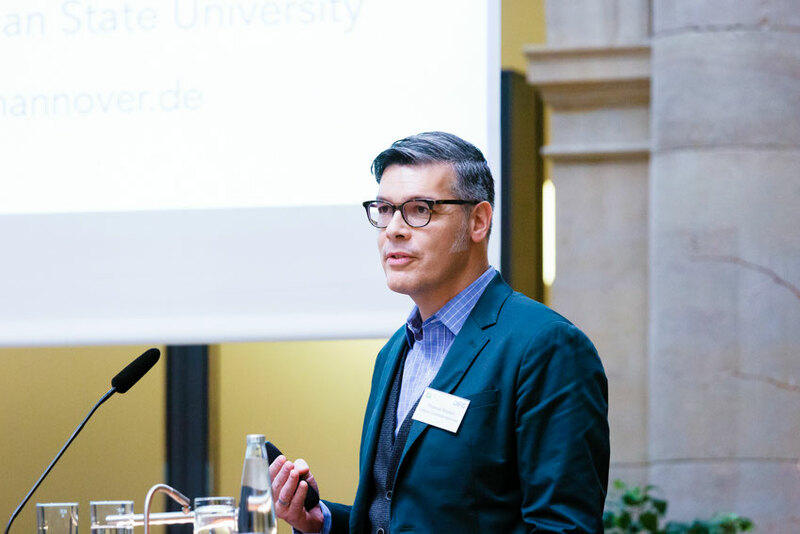 I'm also one of the PI's in the DFG Research Training Group 2073, Integrating Ethics and Epistemology of Scientific Research, an Associated Member of the Leibniz Center for Science and Society (LCSS), and a member of the Leibniz School of Education. In between my second Master's and my PhD at Leiden I have been a trainee Policy Officer at the Dutch Ministry of Health, Welfare and Sport (VWS), where I have worked on topics in GMO regulation and medical ethics. I have been a Visiting Fellow at the Minnesota Center for Philosophy of Science (University of Minnesota - Twin Cities) in the Fall Semester 2008 and again in the Fall Semester 2013, as well as a Visiting Fellow at the Center for Interdisciplinarity (C4I) at Michigan State University in the Fall and Spring Semesters 2018-2019. I wrote my Doctoral dissertation while a Research Assistant at the (unfortunately no longer existing) endowed Chair of Philosophy of Biology, which at the time was housed in the Theoretical Biology group in Leiden's Institute of Biology. This circumstance is probably responsible for my view that there is no (and there should not be any) deep divide between the philosophy of a particular science and theoretical work in that science (see also my research profile on this site). I am Editor in Chief (together with Philippe Huneman and Charles Wolfe) of the Springer book series History, Philosophy and Theory of the Life Sciences (series homepage here). Contact me with any questions about the series, or if you're interested in publishing your book or edited collection with us. I am also an Editorial Board member of the Springer book series Science: Philosophy, History and Education (see here). 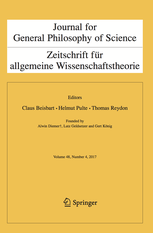 I am Editor in Chief (together with Helmut Pulte and Claus Beisbart) of the Journal for General Philosophy of Science (see here). The JGPS is associated with the Gesellschaft für Wissenschaftsphilosophie (the German Society for the Philosophy of Science) and I am associate member of the Society's board as liaison between the Journal and the Society. Feel free to contact me with any questions about the Journal. I am also an Editorial Board member of the Springer journals Acta Biotheoretica, of which I have been Associate Editor for 10 years (see here), and Science & Education (see here). In 2011, together with six colleagues from other German universities I have founded the German Society for the Philosophy of Science (Gesellschaft für Wissenschaftsphilosophie, GWP). I have served two terms as Treasurer on the GWP's Governing Board (2011-2016) and remain on the Board as Associate Board Member (liaison officer with the Journal for General Philosophy of Science). At my university I'm a member of the Investigative Committee for Good Scientific Practice ("Untersuchungskommission zur Sicherung guter wissenschaftlicher Praxis"), and have served on the Education Committee ("Studienkommission") of the Faculty of Humanities as well as Chair and Deputy Chair of the Institute of Philosophy.